I posted an article on LinkedIn three days ago that’s getting a fair bit of attention. It’s titled, “Executive Coaching That Makes a Difference”. It shows how I measure the before-and-after results of my coaching with leaders, using ideas and tools from The Three Levels of Leadership. I introduce what I call the Dual Perspectives analysis with a real-life example using two graphs. I thought it might interest readers of this blog. So here’s a link to the article: Executive Coaching That Makes a Difference. 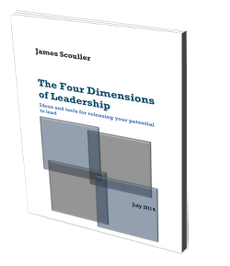 The author is James Scouller, an executive coach. The second edition of his book, The Three Levels of Leadership: How to Develop Your Leadership Presence, Knowhow and Skill, was published in September 2016. You can learn more about it at www.three-levels-of-leadership.com. 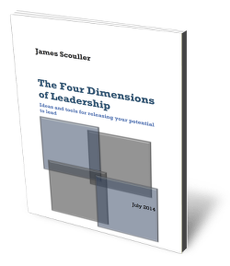 If you want to see its reviews, click here: leadership book reviews. If you want to know where to buy it, click HERE. 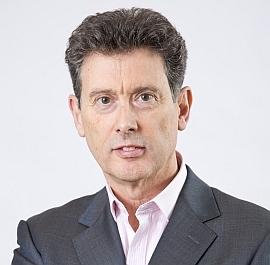 You can read more about his executive coaching services at The Scouller Partnership’s website.